Alexanders created an outstanding application that exceeded our needs. 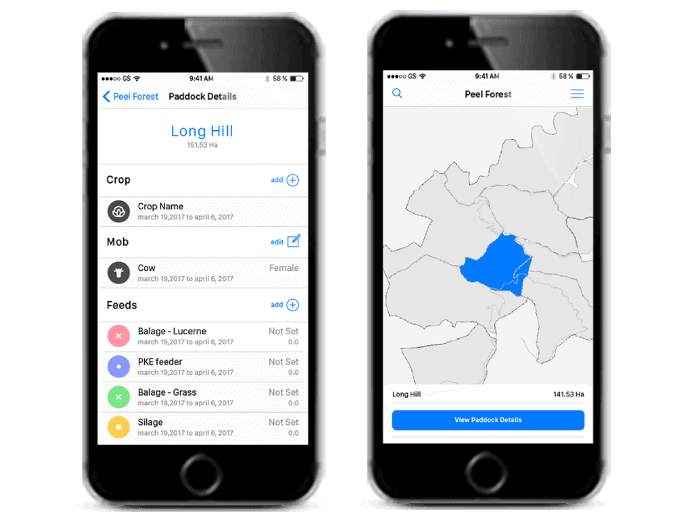 They were very understanding, patient and thorough and went way beyond their original quote with regards to building this app…I would recommend to any other farmers who run a complex large-scale operation to try this product out. If you’re not a farmer but have a tricky situation that seems impossible to resolve with regards to apps/web development or marketing in general, I’m sure Alexanders will find a way and do a great job.